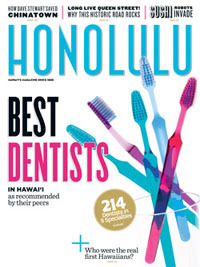 ​When Dr. Daniel Mayeda started his one-man dental office, he had no idea that almost 40 years later, his practice would be in the top 2 percent of the most successful practices in the nation. He has seen the "golden age" of dentistry before the restrictions of managed care, rising costs of supplies and equipment and marketing/brand competition. Over the years, he personally experienced that dentists must not only be skilled at their craft but prudent business executives and now masters of digital dentistry. 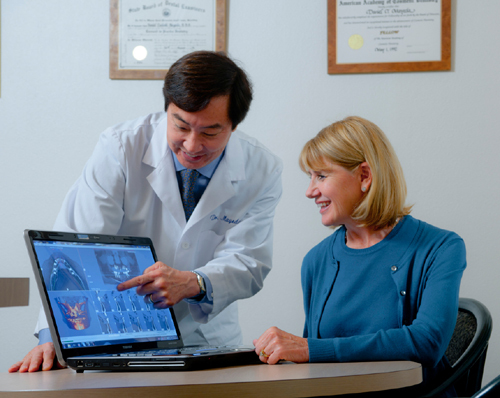 After completing thousands of cosmetic and dental implant cases since 1988, he is an ardent supporter of integrating CAD CAM, cone beam and the newest applied technology into dental procedures. Dr. Mayeda's personal experience as surgeon, clinician, practice manager, patient communicator and champion of integrated digital dentistry, gives him a deeper, more thoughtful perspective in helping fellow dentists do their jobs even better. CONSULTING - in-office consultations in dentists' personal offices on a per-project basis or on-going concierge consulting services for new surgical techniques and challenging restorative cases. No need to travel to conferences or be part of large group sessions. Personal one-on-one coaching. MENTORSHIP AND ACCREDITATION COACHING- Learn how to become accredited through cosmetic and dental implant professional organizations. Personal mentoring on case presentation and photographic case documentation techniques. Dr Mayeda served as Accreditation and Fellowship Chairs of the American Academy of Cosmetic Dentistry. His leadership skills were honored as the AACD's ninth national president and the first minority person elected to this position. TRAINING - Tailored sessions on how to design and organize treatment plans to increase treatment sequence for more profitability, patient satisfaction and plan acceptance. INTEGRATING DIGITAL TECHNOLOGY INTO PRACTICES - Practical training on how to integrate new digital technology into traditional cosmetic and implant surgical procedures.